You may know me by my good twin (what does that make me?) Joshua Graham, to whom I bear a striking resemblance though I’d contend that by far, I am the more handsome. 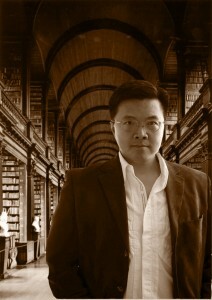 Though we exist in different realms, our lives, accomplishments and sojourns have run parallel courses throughout time. 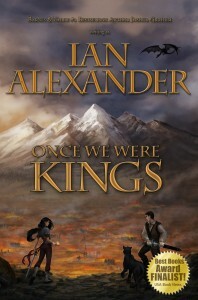 When Ian Alexander’s debut epic fantasy novel ONCE WE WERE KINGS first launched in ebook format in May 2011, it instantly hit three bestseller lists on Amazon.com and Barnes & Noble. Mr. Alexander first wrote in the fantasy genre because of a commission by a very important and influential person: His 6-year old son. ONCE WE WERE KINGS (#1 Bestseller Amazon.com in multiple categories) is the legacy left to Mr. Alexander’s children and the first in a series of epic fantasy novels which appeals to readers ages 8 through 98. #1 Amazon.com Bestseller in multiple categories. Ian Alexander grew up in Brooklyn, NY where he lived for the better part of 30 years. 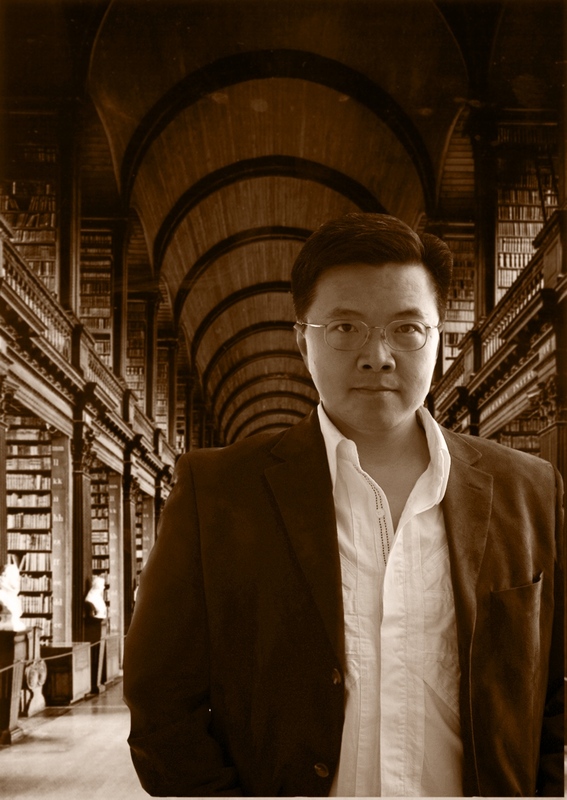 He holds a Bachelor and Master’s Degree from Juilliard and went on to earn his doctorate from Johns Hopkins University. During his time in Maryland, he taught as a professor at Shepherd College (WV), Western Maryland College, and Columbia Union College (MD). Today he lives with his beautiful wife and children in Southern California. ONCE WE WERE KINGS is available in hardcover through Amazon.com as well as Barnes and Noble. It’s available at the Kindle store and BN.com for nook, and can be purchased for other ebook readers atSmashwords. It also available for the iPad, SONY E-Reader and Nook.